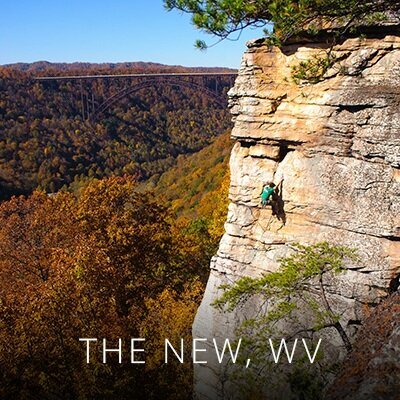 Uniting climbers around the campfire at world-class destinations, these special three-day events celebrate all things climbing. Join your local climbing community, share stories around the campfire, learn new skills, howl at the moon, and give back to your local crag. The Craggin’ Classic Series, powered by CAMP Technical Adventure Equipment and supported nationally by Adidas Terrex, Scarpa, Arc'Teryx, Sterling Rope, Black Diamond, Cotopaxi, Klean Kanteen, Petzl, Adventure Film Festival, and Rock & Ice, is the country's only nationally-touring, grassroots climbing festival. Climbing events for climbers, by climbers. 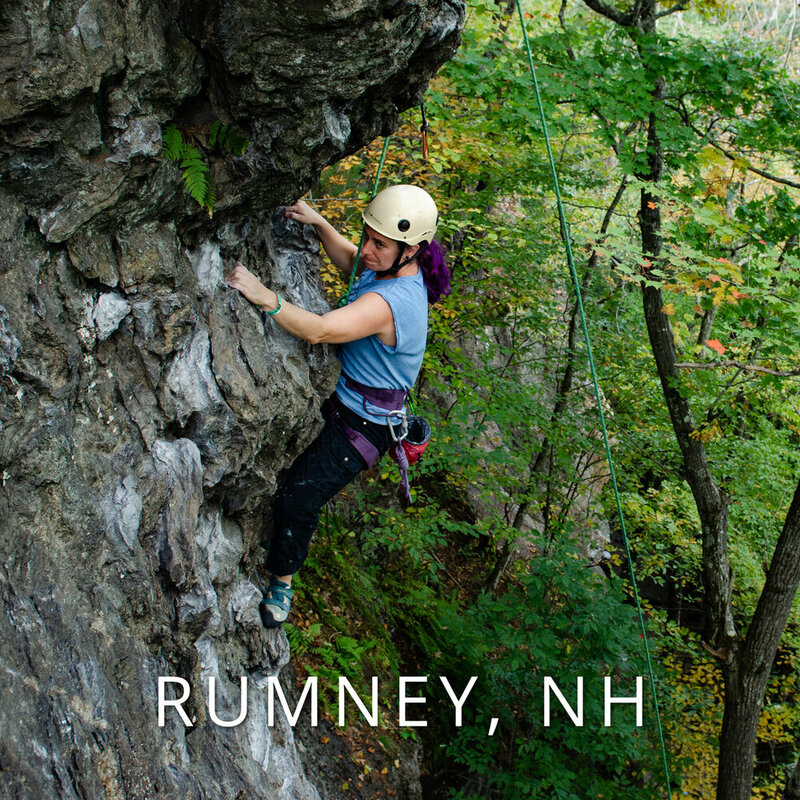 Whether you’re interested in climbing outside for the first time or you’ve climbed for years—there’s something for everyone! 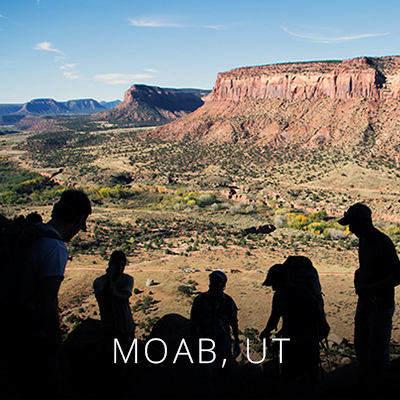 Each Craggin' Classic features climbing clinics taught by professional athletes and local climbing guide. Just interested in hanging with your local climbing community? 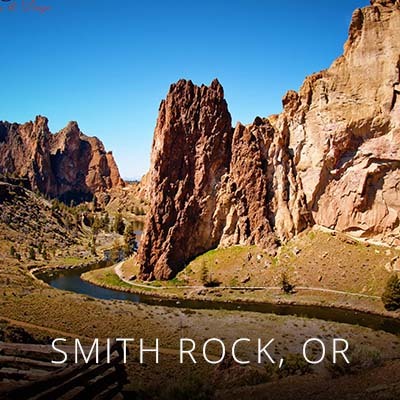 You’ll find plenty to keep you entertained, including: films, slideshows, presentations, campfires, music, local food, raffles, vendor villages, and local crag stewardship projects. Learn more about what the Craggin' Classics are all about.